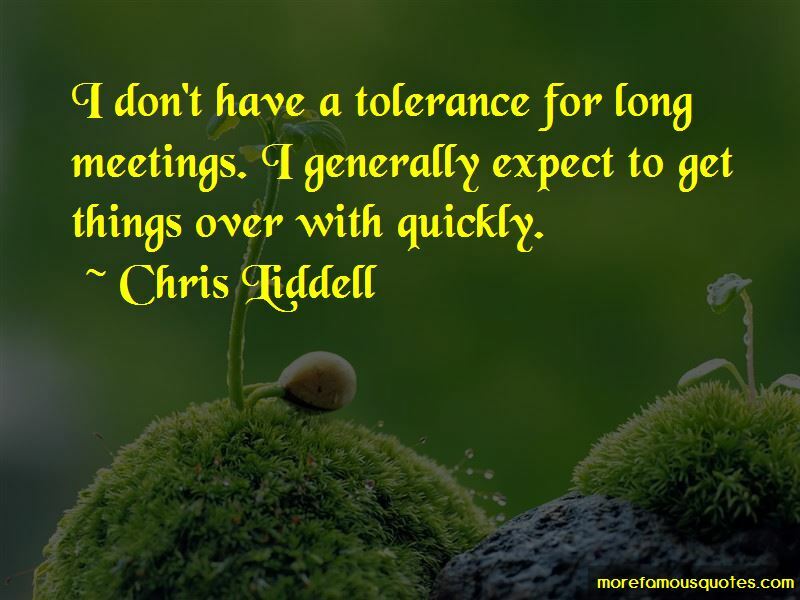 Enjoy the top 9 famous quotes, sayings and quotations by Chris Liddell. Each of my career decisions has been very much about doing what I wanted to achieve in the role and then finding another challenge. 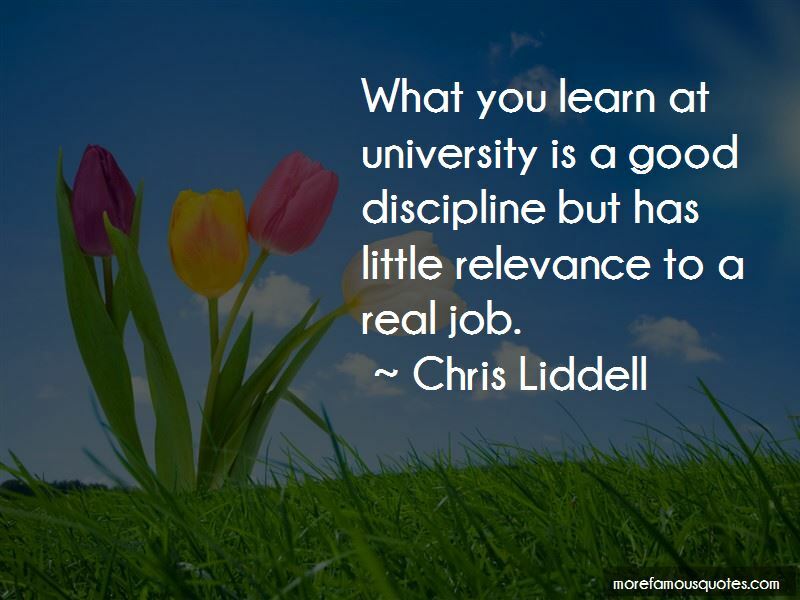 I've always found diversity more interesting than specialisation. I like mixing it up across years, within days, within weeks - that's what stimulates me, gives me energy. 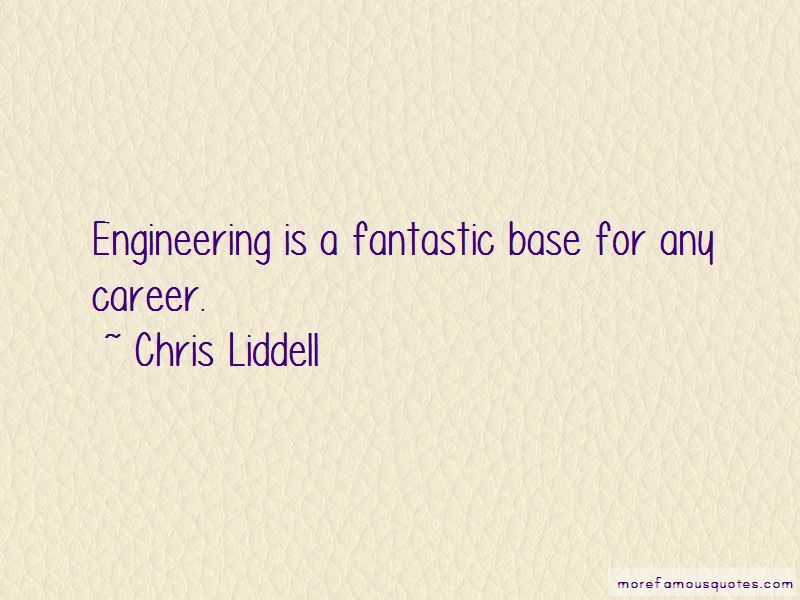 Want to see more pictures of Chris Liddell quotes? 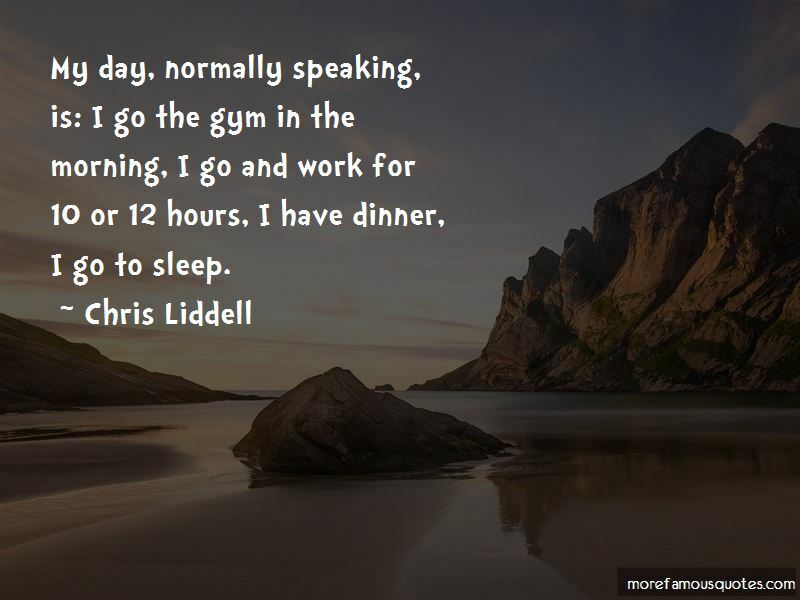 Click on image of Chris Liddell quotes to view full size.